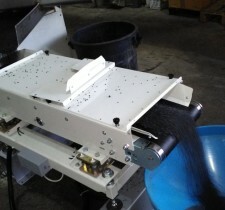 SCAIME offers controllers for belt scales and belt dosers. 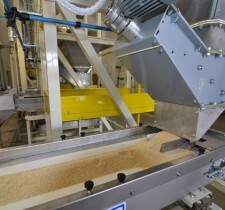 Easy to integrate into automated systems, they offer complete totalisation and flow-regulation functions. 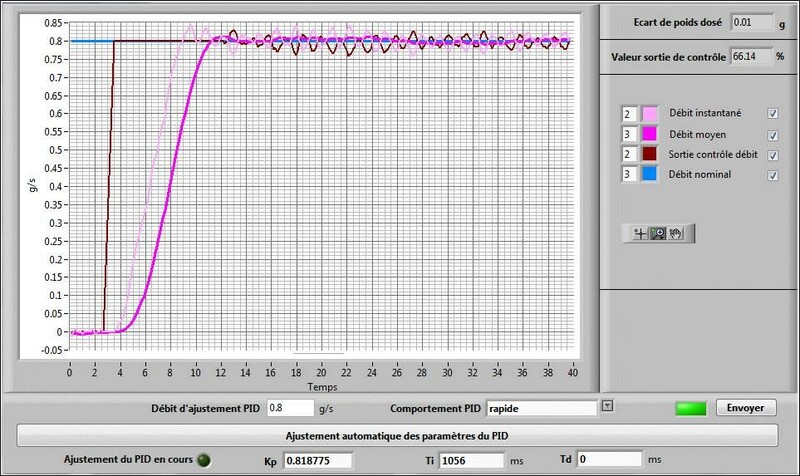 SCAIME has developed the eNod4-B, a powerful and scalable weighing controller, equipped with an application for belt scales. 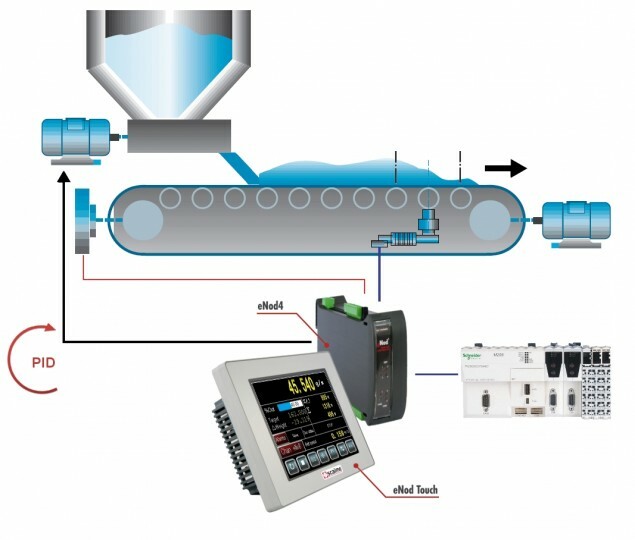 graphic visualisation of flow and PID control output.